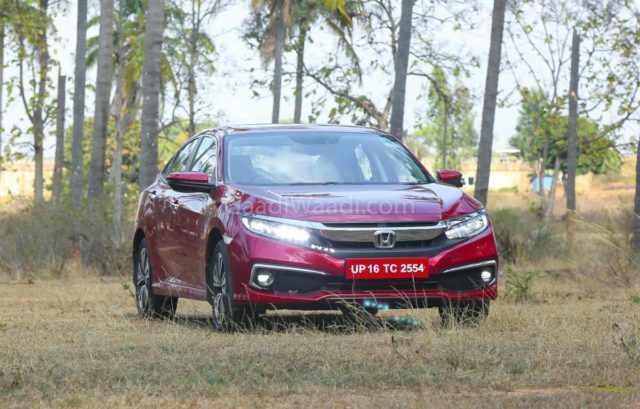 Honda Cars India has been relying on the sales of its sedans more than any other manufacturer despite the shift in trend towards SUVs and crossovers in recent times. The Amaze and City have played significant roles in being volume gatherers over the last several years while the Accord hybrid sits at the premium end where big sales numbers cannot be expected. In response to the City owners wanting a sedan upgrade, Honda launched the tenth generation Civic early last month and it has worked a treat. The new executive sedan is offered with 1.8-litre i-VTEC petrol and 1.6-litre Earth Dream diesel engines. The former is good enough to generate 141 PS and 174 Nm while the latter kicks out 120 PS and 300 Nm. The gasoline unit is mated to a CVT automatic with paddle shifting function and the oil-burner is sold only with a six-speed manual gearbox. It comes with a slew of segment-first features such as Agile Handling Assist, Lane Watch, Electronic Parking Brake with Brake Hold, Walk Away Locking, etc. The interior has a dark themed dashboard with the use of upscale materials and a seven-inch touchscreen sits right in the middle. The 2019 Civic has received tremendous response among customers and ended up its first month with 2,291 unit sales. Contributing to 80 per cent of the segment’s sales, the Corolla Altis, Elantra and Octavia have combined to sell only 580 units. 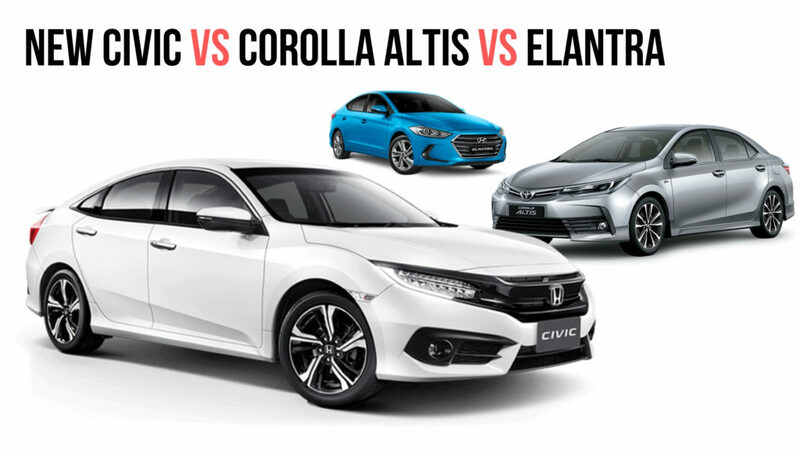 All of the Civic’s rivals have recorded positive growth in March 2019 as against the same month last year when only 394 units were retailed. The arrival of the Civic appears to have revived the segment as a whole at least for the time being. The comeback of the Civic after nearly 7 years meant Honda has completed its sedan portfolio in India and it is expected to be a driving force along with the Amaze in the coming months in gaining volumes. The diesel version is ARAI-certified to return best-in-class fuel economy of 26.8 kmpl while the petrol Civic is claimed capable of 16.5 kmpl. The entry-level V CVT petrol is priced at Rs. 17.69 lakh and it goes all the way up to Rs. 22.29 lakh for the range-topping ZX MT diesel (both prices, ex-showroom pan India).